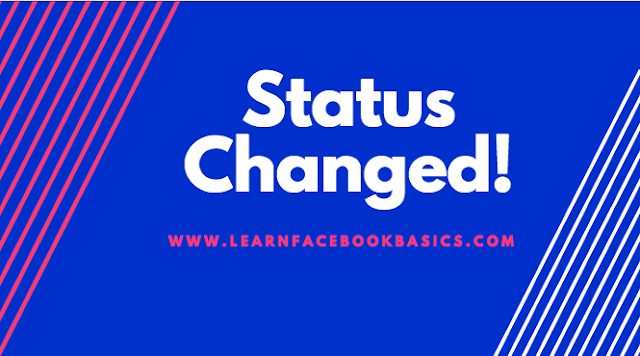 How to change relationship or marital status on Facebook: Most of the friends I made on Facebook back in 2010 were singles but currently a good number of them have gotten married and yet their relationship status is still showing single. In this post, our aim is to show you how to change your relationship status on Facebook and be who you are in real life. It makes you responsible when someone who knows your status stumble on your profile and find out that you represent your true self even on social network. On the other hand, friends who never knew your new relationship status will be wowed when they see. So let's head on to changing your status right away! Choose your relationship status from the drop-down menu. Depending on your status, you may also have the option to add the name of the person you're in a relationship with and your anniversary. Go to your Facebook profile and click About, then Life Events. Use the audience selector to choose who you want to share this event with. Please share this article with friends so they can also learn how to change their relationship status on Facebook. Sharing is caring!! !